Women who deliver babies during night time, weekends and even on holidays are more likely to face complications, finds a new study. The study, published in Risk Analysis journal, showed that the odds of a mother experiencing a delivery complication are 21.3 per cent higher during night time. A mother delivering a baby on a weekend is 8.6 per cent more likely to encounter a complication than a mother delivering on a weekday, while the risk of delivery complications were found to increase by 29 per cent on holidays. Obstetric care in hospital settings is a team effort and ineffective teamwork has been implicated in an estimated 75 per cent of preventable medical errors, said Sammy Zahran, Associate Professor from the Colorado State University in the US. 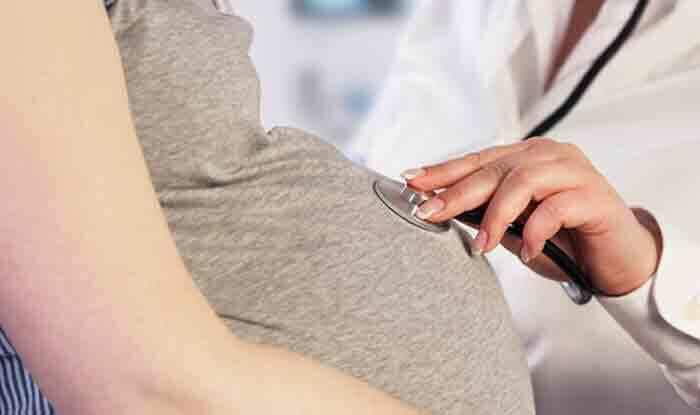 “Across an ensemble of hospital situations where clinical quality is known to vary independently of patient characteristics and volume, we see the corresponding variation in the risk of preventable harm to expectant mothers,” Zahran said.